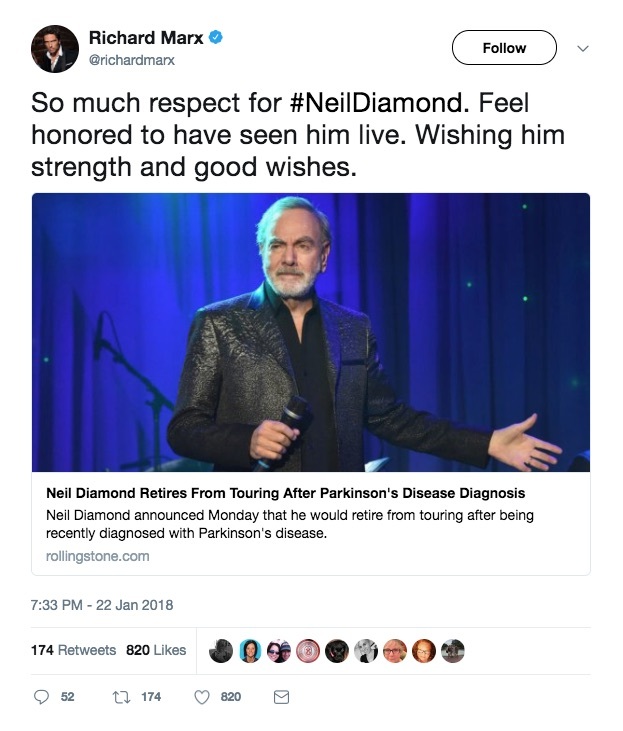 Neil Diamond, one of the world’s top-selling singer-songwriters, announced that he will no longer be touring due to his Parkinson’s. 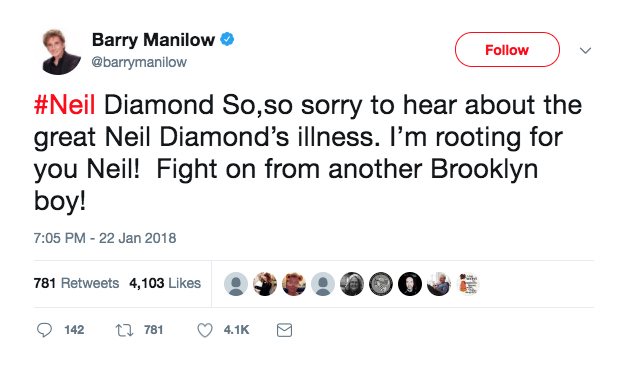 Diamond was due to visit Australia and New Zealand in March as part of his current tour, but the musician’s website stated that “the onset of the disease has made it difficult to travel and perform on a large-scale basis”. 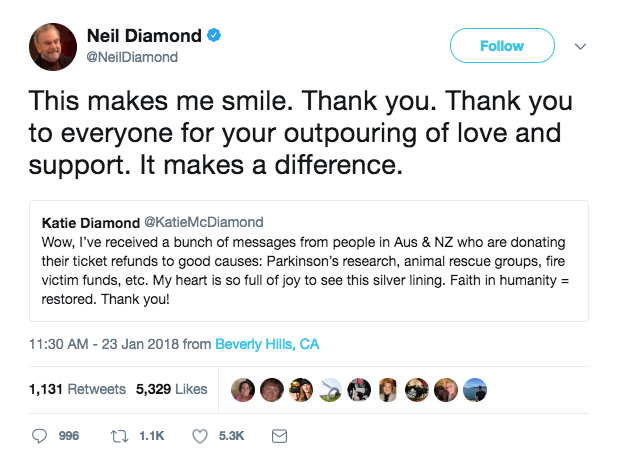 Diamond assured fans that they haven’t heard the last from him, saying: “I plan to remain active in writing, recording and other projects for a long time to come.” He thanked his “loyal and devoted audiences around the world”. 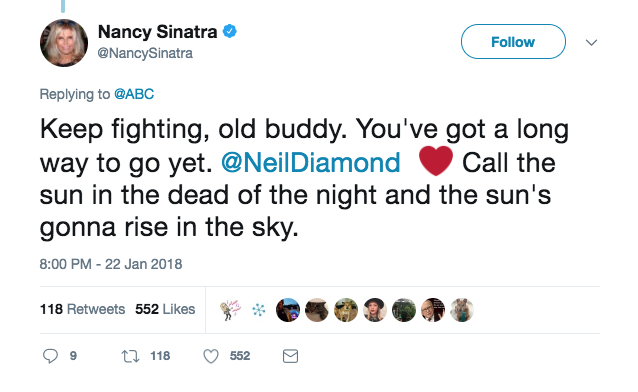 The announcement was made just before Diamond’s 77th birthday and two weeks after it was announced he would receive a Grammy Lifetime Achievement Award this coming summer. Fellow singers posted messages of support on social media. 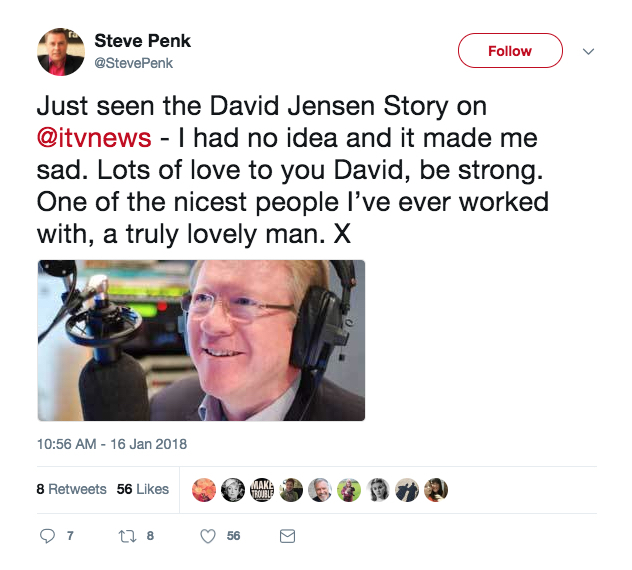 Earlier this month another well-known figure, DJ David ‘Kid’ Jensen, revealed that he’d been living with Parkinson’s for five years. The former Radio 1 DJ and Top of the Pops presenter, 67, says he felt “lonely in a crowded room” after hiding the condition form everyone, including close friends. Having now made the decision to go public to raise awareness and increase efforts to find a cure, he spoke to UK TV programme ITV news. 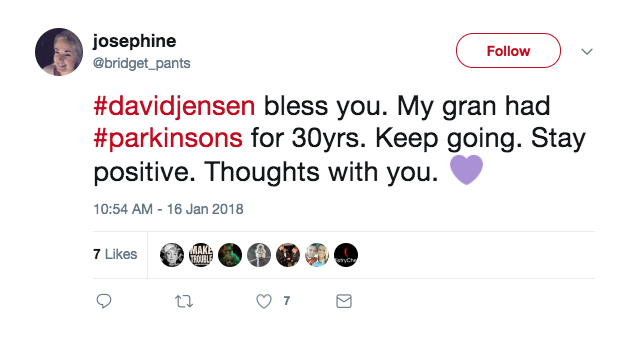 Jensen said: “As I go through this period of uncertainty it’s important for me to get out there and spread the word about Parkinson’s and let people know about the disease. David admitted the condition left him depressed – but thanked his wife, Gudrun, for keeping his spirits up. 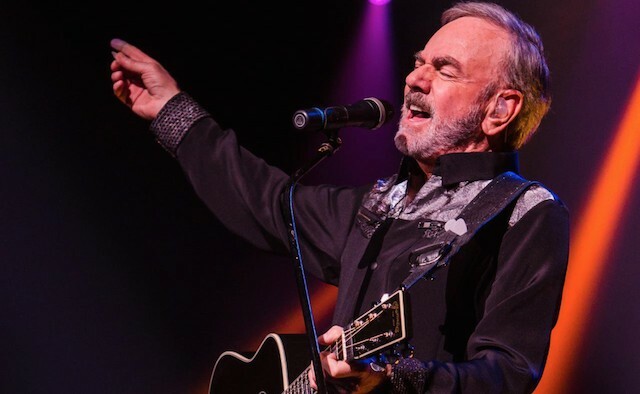 He added: “I have been married to her for 43 wonderful years – my three children and seven grandchildren, who are all aware that I have Parkinson’s and continue to provide so much love, support. Watch Jensen speak publicly for the first time about how he has lived with Parkinson’s below. Fans took to Twitter to express their support. 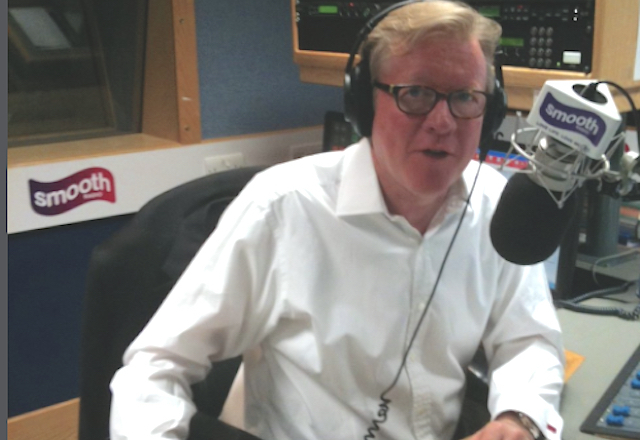 David Jensen says: “don’t be afraid, don’t be scared, enjoy the journey.” What great advice and what a positive spirit. Let’s hope people like David control the media message and keep it positive not portray “victims” of the disease. As always, Parkinson Life, uplifting stories about people living with PD.